Win a new Sportster 5 Sirius Satellite Radio courtesy of FunctionalAnatomySeminars.com!! 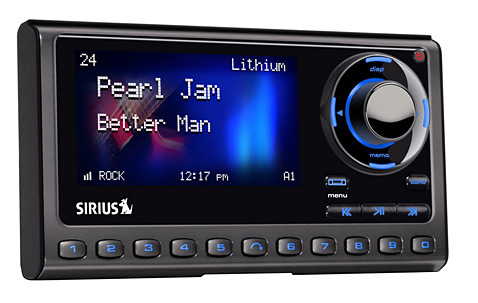 Hey everyone….want to win a new Sportster 5 Sirius Satellite Radio with complete vehicle kit valued at approx. $150?? The first person to submit the correct answer key to info@FunctionalAnatomySeminars.com, along with the date of seminar that they are currently registered for will WIN !!!!!!! Your prize will be given to you on the date of the seminar. Good luck!